CBI would like to thank our BioMAN members and collaborators for their continued support. The mission of the MIT Center for Biomedical Innovation (CBI) is to improve global health by overcoming obstacles to the development and implementation of biomedical innovation. CBI provides a safe and transparent environment for collaborative research among academia, government, and industry, and draws on the expertise of the Massachusetts Institute of Technology (MIT) Schools of Engineering, Science, and Management, as well as the Harvard-MIT Division of Health Sciences and Technology (HST). 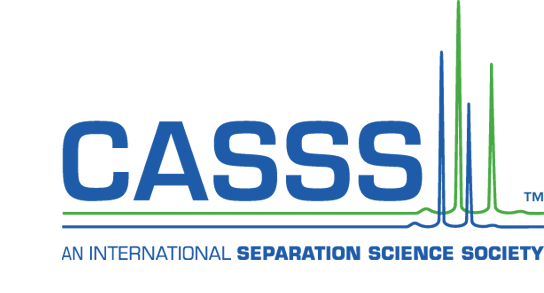 The BioMAN program is a forum for knowledge transfer between industry, government, and the academic community, focusing on industry studies and the development and execution of collaborative research and education in biomanufacturing. BioMAN’s working groups, workshops, and conferences bring together thought leaders from across the value chain including manufacturers, vendors, the government/FDA, and academia. BioMAN leverages both MIT and industrial expertise to create impactful educational experiences, to expand the reach of biomanufacturing education, and to better connect theoretical concepts to real-world application. BioMAN utilizes MIT research in both engineering and science to advance new technologies for bioprocessing and also draws on the economics, business strategy, and supply chain expertise at MIT to assess the impact of globalization of the industry and changes in biomanufacturing landscape. MIT’s NEW Drug Development ParadIGmS (NEWDIGS) program is a unique collaborative “think and do” tank focused on enhancing the capacity of the global biomedical innovation system to reliably and sustainably deliver new, better, affordable therapeutics to the right patients faster. NEWDIGS provides a safe haven environment for designing, evaluating, and catalyzing meaningful high-impact advancements involving the coordinated evolution of technologies, processes, and policies that are so complex and cross-cutting they cannot be addressed by a single organization or market sector. Participants include global regulators, payers and health technology assessment officials, industry, patients, providers, and academic researchers, among other key stakeholders. The initial program area of NEWDIGS focused on catalyzing the evolution of global pharmaceutical regulation and helped to inspire the European Medicines Agency’s (EMA) adaptive pathways pilot program announced in March 2014. 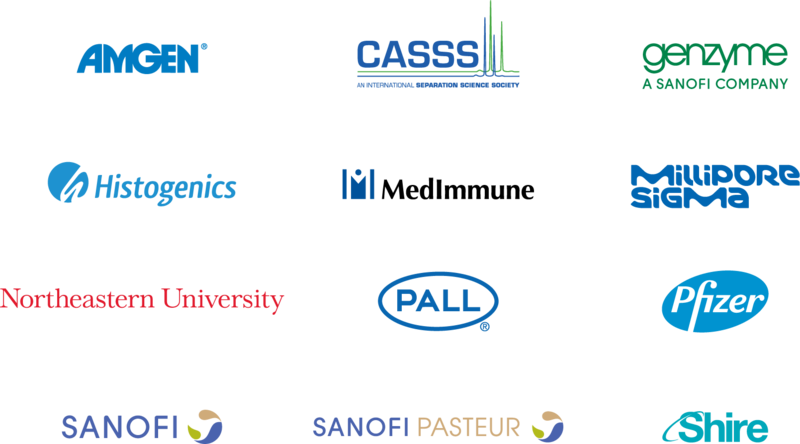 CASSS is the leading non-profit professional scientific membership society providing networking and peer-to-peer learning opportunities for professionals involved in the development and regulation of biopharmaceutical products worldwide. In aggregate, CASSS symposia attract nearly 1,800 participants annually from more than 20 countries; who, on average, have over 10 years of experience in their jobs. When you break that down, however, each meeting plays a different role in the drug development domain. Whether your role is in the practical applications of various technologies—or the strategic decisions that are made with regard to biopharmaceutical product development, our symposia are designed to help you at every stage in the development cycle. Manage an on-line career center - post resume/CV, create job alerts and search hundreds of jobs. Harvard Medical School, MIT, and the FDA have partnered to engage researchers, physicians, and patient advocates from across academia, industry, and government institutions to improve the process of evaluation for new medical products. The Harvard-MIT Center for Regulatory Science (CRS) brings stakeholders together to solve key issues within regulatory science by promoting research collaborations, educational opportunities, and furthering the discussion around effective ways to integrate innovations into the therapeutics development system. The ultimate aim is to accelerate the introduction of new therapeutics and reduce the economic burden of biomedical innovation. NIIMBL is a public-private partnership with the goal of advancing innovation in biopharmaceutical manufacturing. NIIMBL is funded through a cooperative agreement with the National Institute of Standards and Technology (NIST) in the U.S. Department of Commerce, and leverages additional support from industry, academic institutions, non-profit organizations, and the states of Delaware, Maryland, North Carolina, and the Commonwealth of Massachusetts. The NIIMBL mission is to accelerate biopharmaceutical innovation, support the development of standards that enable more efficient and rapid manufacturing capabilities, and educate and train a world-leading biopharmaceutical manufacturing workforce, fundamentally advancing U.S. competitiveness in this industry. NIIMBL is part of Manufacturing USA®, a network of 14 manufacturing institutes across the country.